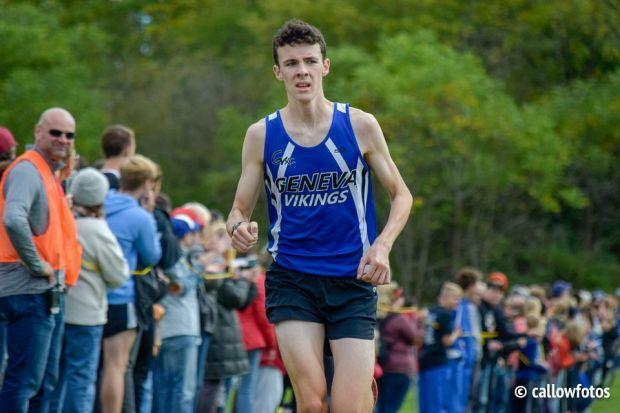 After a very slow start to the 2018 campaign, Kredell really shined at the St. Charles North Invite. He took 5th place with a 15:13.80. That time is 31 seconds faster than what he ran two weeks ago at the Peoria Richard Spring Invite! This is great momentum for Geneva as they have found a solid #1 runner again after their star, Josh Rodgers, moved out to Colorado. Next test for Kredell will be at the Naperville Twilight meet on 10/3.